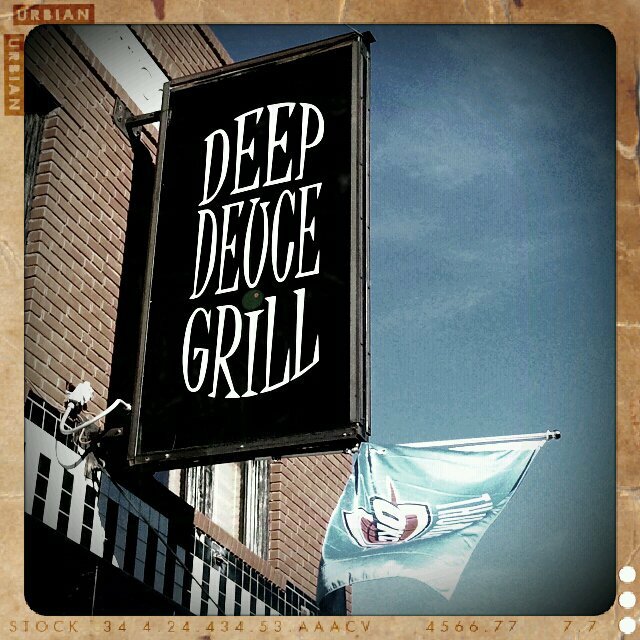 Located in one of downtown Oklahoma City's historic neighborhoods, Deep Deuce Grill offers a variety of tasty menu items for lunch and dinner. Order the pepper jack cheese sticks, sliders or loaded waffle fries to start your meal. 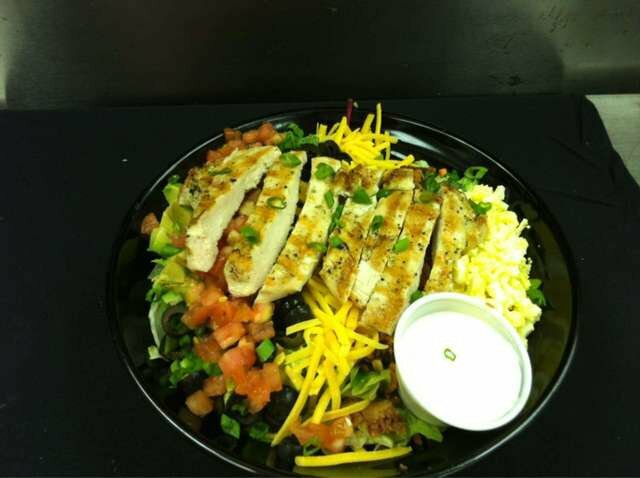 Try the Cobb salad with grilled chicken, or sample a salad topped with salmon. 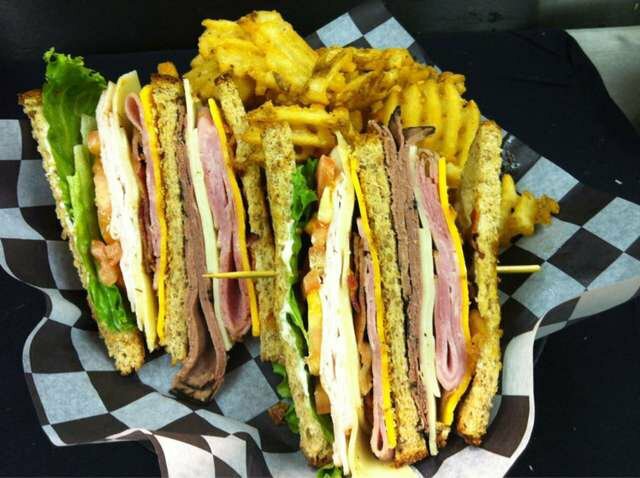 Deep Deuce Grill also offers hamburgers, wraps, sandwiches, barbecue and more. 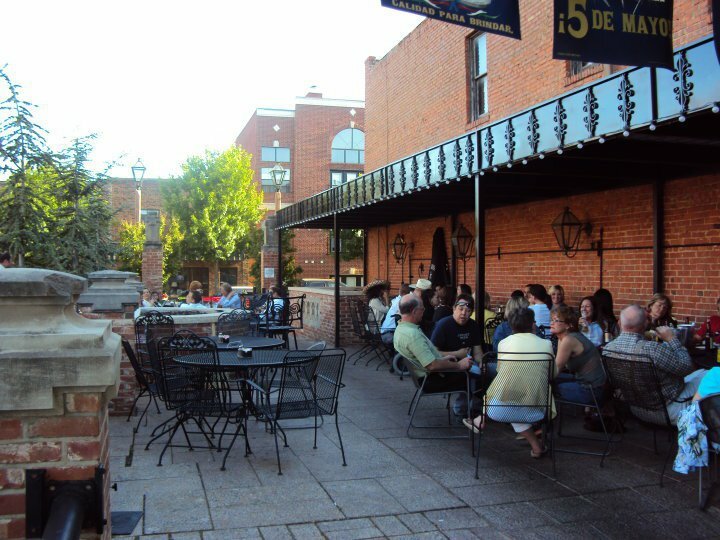 Order a beer or cocktail to enjoy with your meal or on its own. 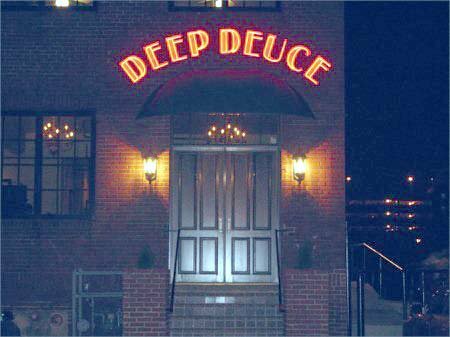 Two bar areas, a dance floor, pool tables and an outdoor patio are featured at Deep Deuce Grill so you can continue the fun into the night on Thursday through Saturday. From I-235, take westbound Sheridan Ave towards downtown, Exit 1C, continue east on Sheridan, turn right on Stiles Ave, turn left on NE 1st; located on south side of street. Grab your best concert buddy and hit the road to experience one of Oklahoma's first-rate music festivals. 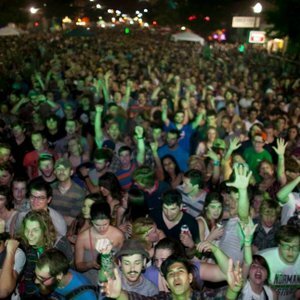 Whatever sounds good to your ear—from jazz and heavy metal to classical music and the latest underground sub-genre you haven’t even heard of yet—you'll find a festival in Oklahoma that celebrates it with style. 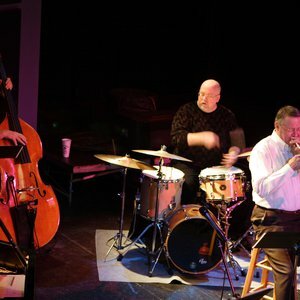 Enjoy the sights and sounds of Oklahoma's rich rhythm and blues culture and discover the Sooner State's history as a jazz mecca.